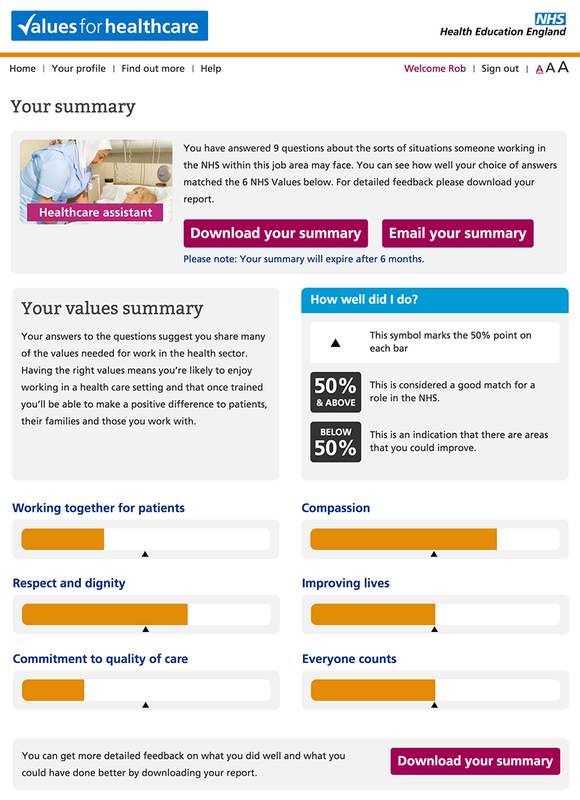 At the end of each journey a summary page is displayed showing how well the user’s own values compare with those of the NHS. 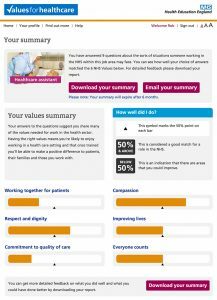 Please fill in the form on this page to get in touch. We will respond to you as soon as we can. Alternatively, you can email us at grow@iflourish.co.uk.